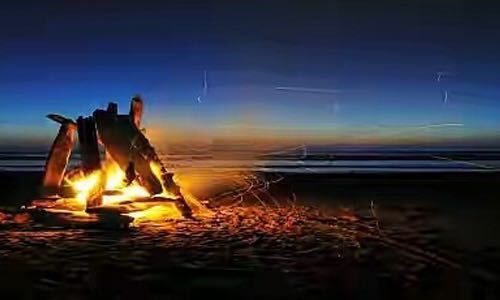 Kashid Beach Camping is to provide campers and visitors with a campground facility that is family oriented, kid friendly, safe and well maintained. Reach by 3 pm at Camp Site. Once payment is done, please send an email to connect@treksandtrails.org with Transaction ID, Participant Names, email ID, Whatsapp number, emergency contact number.